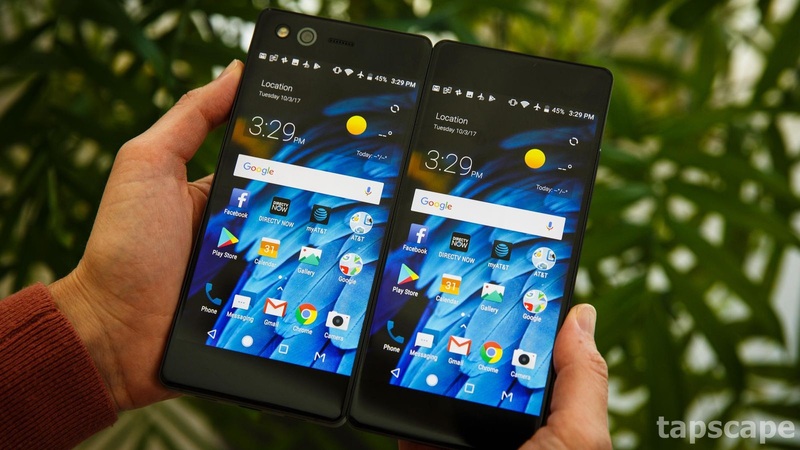 The ZTE Axon M is a smartphone that comes with “Dual Screens”, ZTE company smartphones are always interesting unique and extraordinary. So this amazing smartphone was launched in October 2017 but its still top on the List of extraordinary smartphones. The ZTE Axon M smartphone runs Android 7.1.2 and is powered by a 2.15Ghz quad-core processor and it comes with a 4GB of RAM, The ZTE Axon M is powered by a 3180mAh non-removable long-lasting battery for a better experience. It comes with a 5.20-inch touchscreen display with a resolution of 1080 pixels by 1920 pixels. The ZTE Axon M comes with internal storage of 64GB that cannot be expanded. 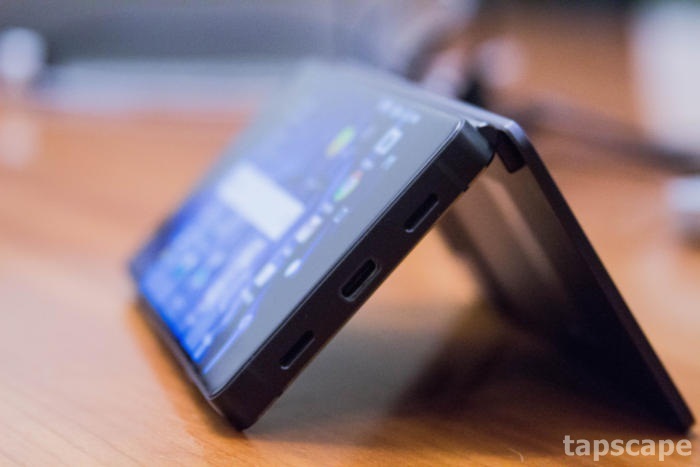 The ZTE Axon M have 20-megapixel primary camera on the rear. The ZTE Axon M smartphone requires single sim (GSM) accepts a Nano-SIM.